A beautiful wedding in the West Hawaii (on the Big Island of Hawaii). 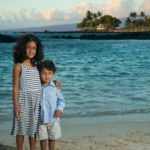 The wedding took place on the beach at the Four Seasons Resort at Hualalai. 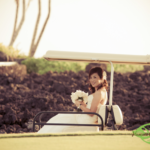 You can see some more weddings from Four Seasons Hualai here.